Do you ever dream about cruising down the freeway with your hair blowing in the wind? Does the sound of a motorcycle being throttled give you a burst of adrenaline and send shivers down your spine? Well, listen closely because this auction is just what you need! This auction consists of TWO Honda Nighthawk Motorcycles! These motorcycles are non-operational and do not come with any keys. Parts may be missing from these bikes and repairs may be required. The operating condition is unknown, and there are no maintenance records available. Even though some work may be needed to get these awesome bikes running again, it is still a lot more worth it to fix them up than to buy a brand new one. Think about it- right now you have the opportunity to acquire two motorcycles at a very low price! It can also be a great project for a father and son to work on together. 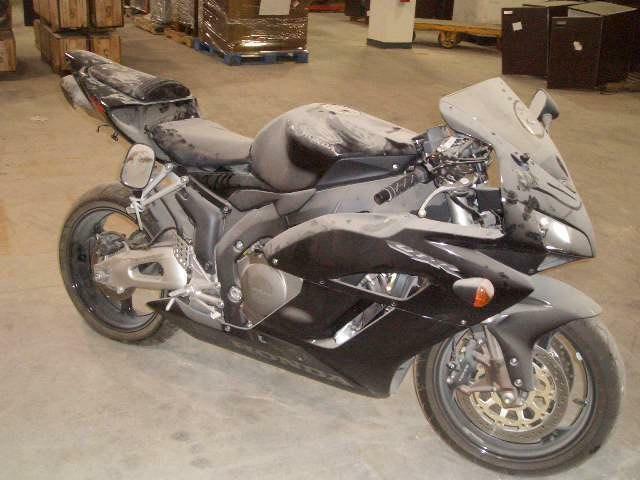 If you would like to inspect these motorcycles before placing your bid, then you must make an appointment ahead of time. This auction is located in Montgomery, Alabama, and the closing time is on April 7 at 6:01 pm central time. Right now, the current bid is $576, and there have been 7 bidders so far. For any further information, simply click here to subscribe to www.governmentauctions.org for your FREE 3 day trial. Feel the need for speed? Well, ladies and gentleman, it happens to be your lucky day. Here we have a 1982 Honda Motorcyle! It does not get much more convenient in timing with the fresh arrival of spring time in our midst!! Located in Menlo Park, Califonia – this red hot motorcycle is perfect to race through the roads on a warm breezy day. It’s total mileage count is 2,320 and seems to be in fair condition with minimal repairs required. As of now, there is a total of 7 bidders with a current bid of $1,065.00. There is just over 4 days left to this auction. It’s closing time is on March 30th, 2016 at 10:21 am CT. We do suggest you jump on this bidding war because it will definitely fly by and you don’t want to miss out on this awesome new auction! 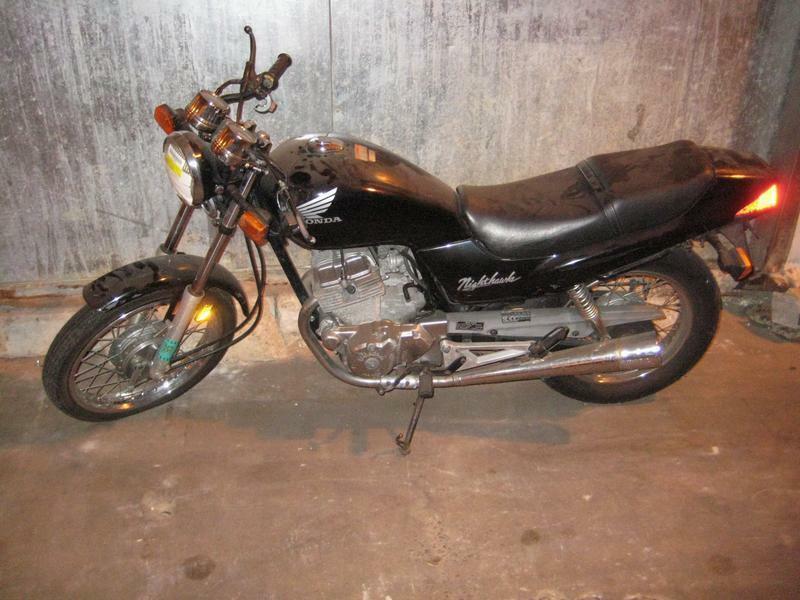 To bid on this 1982 Honda Motorcycle, click here to head over to www.governmentauctions.org and sign up for your FREE 3 day trial! Honda CR125 Motorcycle: Kicking Up Dirt! If you want to enjoy the outdoor terrain up close and personal then there is no substitute for this Honda CR125 Motorcycle that is currently up for grabs. This Honda can take you to knew heights of extreme with its speed and suspension. This bike is located in Utah and can be picked up at the auction site when you win. Honda makes a wide variety of equipment and this bike would be the perfect item to have in the upcoming summer months when all you want to do is get out there and play! This bike would last you for a very long time if you decided to take care of it. It may need some cleaning and a new tank of gas but after that you would definitely be having the time of your life. The current bid on this auction is only $850 with the auction ending May 19. Find out more about this item and about many more government auctions by activating your free trial account now. 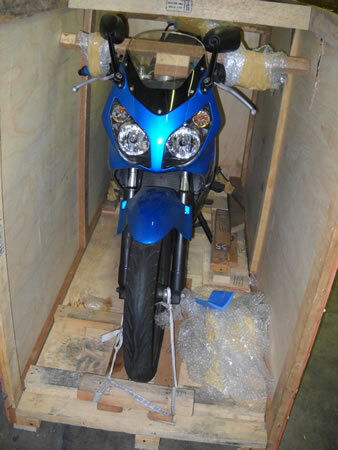 This 2005 Honda Cbr150 Motorcycle can be yours at this live auction coming up at the end of the month. Imagine speeding down the highway when no one is around and the wind is blowing in your hair. You are driving the speed limit of course and covered in body armor, just to protect yourself. Honda makes great machines so you can happily ride this bike into oblivious with the wind at your back and the sun on your shoulders. It is located in Florida and can be picked up at the auction site. This bike is also in new shape so you can be the first one to crack it in. It looks like it was never take out of its crate! You can save yourself a good amount of money on this item too! Find out more about this bike and about other modes of transportation by activating your free trial account right now. Honda 2003 Motorcycle: Speed Demons Unite! Honda is coming at you with this 2003 Honda Motorcycle that is currently available as a live auction. This hot-rodding bike can get you anywhere fast. if you have the need for speed then you will not be dissapointed with this item. This Honda bike can be tweaked to fit all of your biking needs and you can easily soup this ride up to be the ultimate street bike. No one will be able to catch you. This auction will take place in Colorado and can be yours soon. It looks like it is in good shape and could potentially last you a few years if you take care of this puppy. Find out more by activating your free trial now. 1977 Honda Mini Bike: Plenty Of Fun! 2001 Honda Motorcycle: You Ready To Try A Double-Backflip?